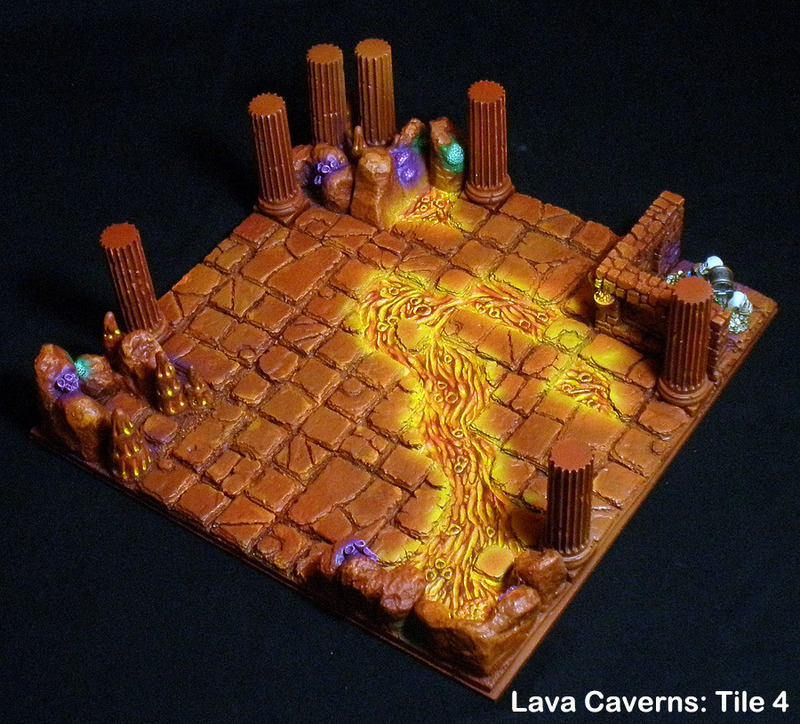 For those of you that are intersted in new designs for the Super 3D Dungeon Boards you can take a survey here for what you would like to see next! found out that is is much more involved than you though? Well with the Super 3D dungeon boards Kickstarter it has definitely been that! We are coming up to the end of it with the last few painted boards shipping out soon. I plan on putting together a more thorough post with some costs break downs to give everyone an idea of how everything went. The flat board is all glued down. Once it is dry I will add texture to the gaps between the tiles then it is ready to make a master! Here are more pictures of the pile o' parts: large walls and floor cobbles for the raised areas. The walls will still be getting additional details, such as moss, mushrooms, and the like. The floor tiles and wall bricks are all sculpted! The walls and floors are in a mold right now that takes a day to cure. Once those are out, I will start casting up parts for the final boards, and I'll put up more pictures. There is also some talk of doing a Kingdom Death Board. Not sure yet if it will be official or just compatible. So we also have that to possibly look forward to! Thank you to everyone that has backed this project or is thinking about it. Over $4k in under 24 hours! I have over $4k in funding in under 24 hours. So check it out, join the fun and tell your friends! It is a great way to support your friendly neiborhood painter! 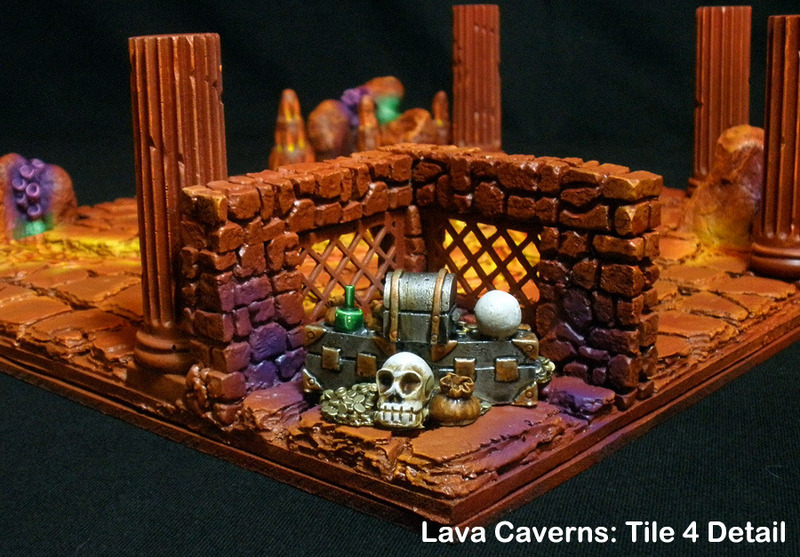 Kickstarter for Super 3D Dungeon Boards is now live! 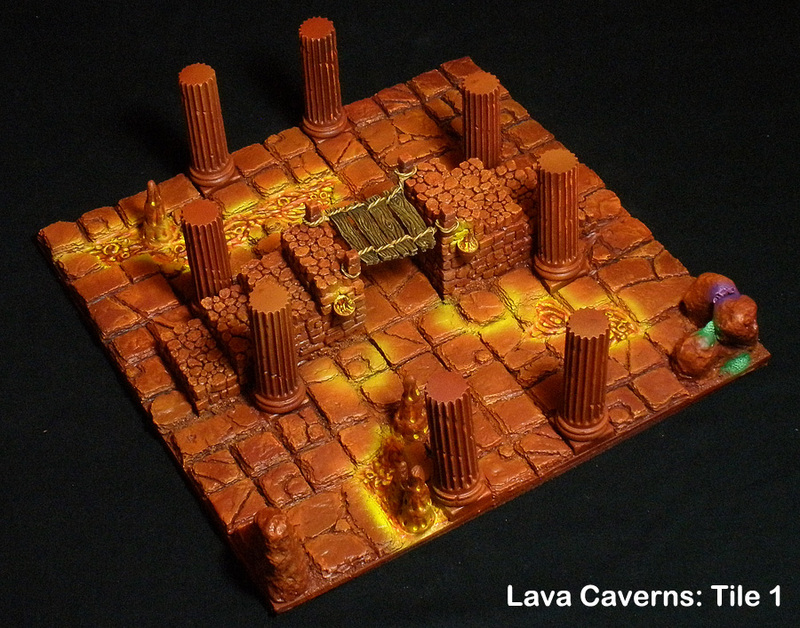 My Kickstarter for Super 3D Dungeon Boards just went up! 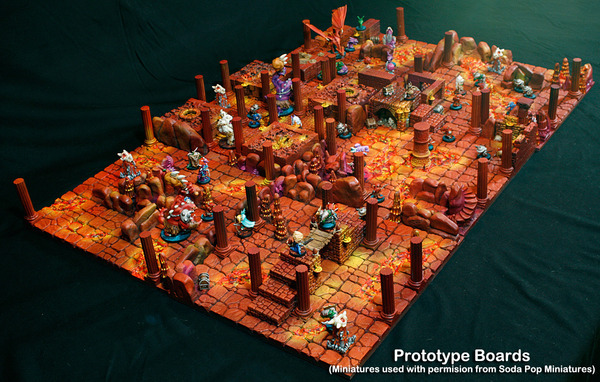 They are compatible with Super Dungeon Explore or any other minis/RPG game that uses dungeons. Check it out and lend me your support if you can to make this dream come true! As this project moves along I will have updates here too.